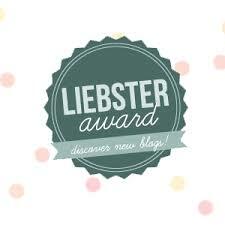 Hannah, from the Beauty Drawer has nominated me for the Liebster Award! The Award is for new up and coming bloggers who have 200 followers and less. It is a wonderful way to get to know other bloggers around the world. 3. Choose 11 Fellow bloggers to nominate. The Nominees must have under 200 followers and must be told in a comment on their blog. 4. 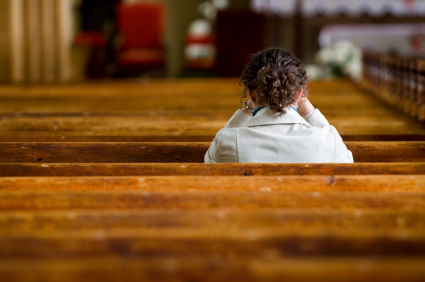 Think of 11 questions to ask the people you have nominated. 5. Thank the person you nominated you and link back to their blog. 1. If you had to choose one makeup item to live without what would it be? 2. If you were made to choose - what would your last supper be? 3. Who's your favourite makeup guru? 5. Apart from blogging, what are you most likely doing on your day off work/school? 6. What's your favorite film? 7. All time favorite celebrity crush? 8. What's the one thing you hope to gain from blogging? 10. 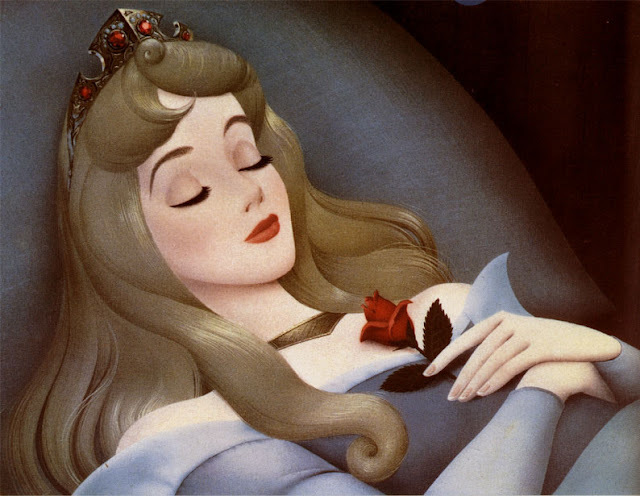 If you could invent a magical makeup product, what would its powers be? a foundation that gives the ultimate flawless skin. 11. If you could do anyone makeup or styling, who would it be? Thank you for reading alittle about me on my Liebster Award! And thank you hannah for nominating me! Check out all the links to my nominees and hannah's page too, and I hope to learn more about my fellow bloggers the process. Congrats on the award and it's great getting to know more about you :) Completely agree about the blusher and Chris Brown is a babe! Cool blog and blush is a must have 4 me when goin out at night or whatever. Thanks forr visiting my blog. celebrity style crush? OOH I LIKE PEOPLES PERSONALITIES WITH FASHION! SO PROBS RIHANNA OR SOMETHING.